Ho! Ho! Ho! Merry Christmas From Primary Asset Finance! Wishing all our clients, partners and funders a very Merry Christmas and a Happy New Year. We look forward to working with you to enjoy a great 2018! Best wishes! What does the rise in inflation mean for your business? This week, the government announced that the consumer price index measure of inflation increased to 3.1% in November, a near six year high. Although the Office of National Statistics indicated that dearer computer games and air flights were the obvious areas that have driven the increase, the underlying rise in oil prices and the depreciation of sterling are the underlying factors. The issue for our clients or potential clients is how to cope with the rise, from a business perspective. When inflation increases, supplier costs go up and get passed on: margins are squeezed. Businesses should consider whether they have enough cash flow to alter their purchasing habits, possibly by ordering or buying in bulk to make savings. Are they getting the best rates in the current climate? If not they may want to consider the kinds of alternative funding solutions Primary Asset Finance can arrange. Christmas is a peak trading period for many companies, whilst for others it can be the quietest time of the year. Planning around seasonal peaks and troughs in trading to ensure that the company’s cashflow continues to meet the needs of the business is crucial to any successful enterprise. Primary Asset Finance has access to lenders providing flexible funding solutions which can be structured to track and mirror the trading profile of a business to optimise the availability of working capital throughout the year. Why not get in touch to find out more? Set yourself up for New Year success! Although it’s the first of December and all eyes (and stomach’s) inevitably focus on the Christmas break, businesses should make sure they’ve planned and have cash flow and working capital assured for the first quarter of 2018. It’s easy around this time of year to let plans slide but in financial terms it is always best to think ahead, carefully consider short and mid term milestones and ensure your businesses funding needs are already in place to set you up for a great start in 2018! We have recently updated our website. Do you like it? What do you think? Hopefully it is an improvement on the last one. We are delighted to have successfully moved into new offices at 5 The Courtyard, Alswick, Buntingford, Hertfordshire SG9 0AA. 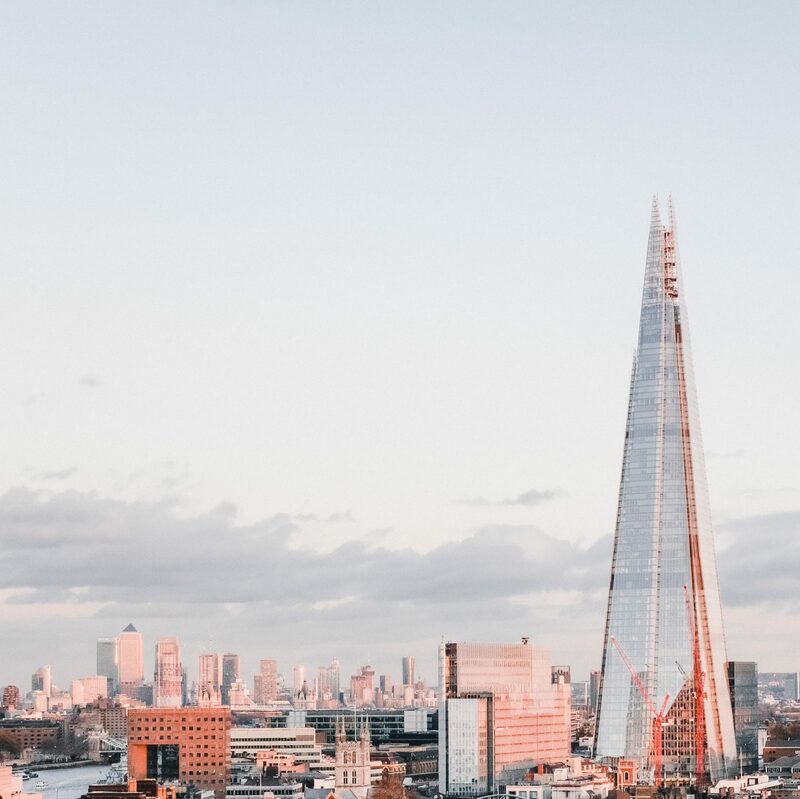 Although we will be making our customary trips into London, it feels good to have finally found a permanent base a little further out, where we can share ideas and collaborate on projects in an environment conducive to getting the best deals for our clients.